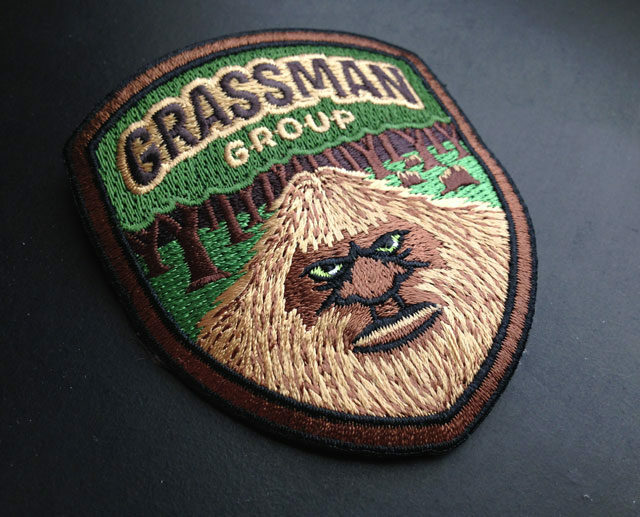 The Grassman Group patches arrived, and they came out superb. 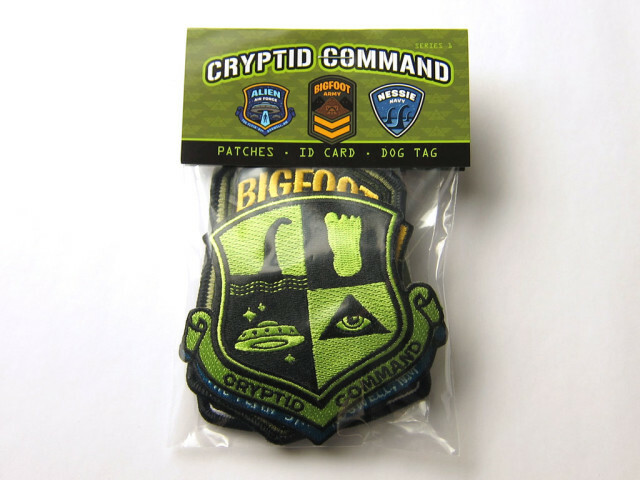 These will be a fine addition to the Bigfoot Patrol series, joining the Bigfoot Patrol, Yeti Squad and Sasquatch Brigade patches and membership kits. 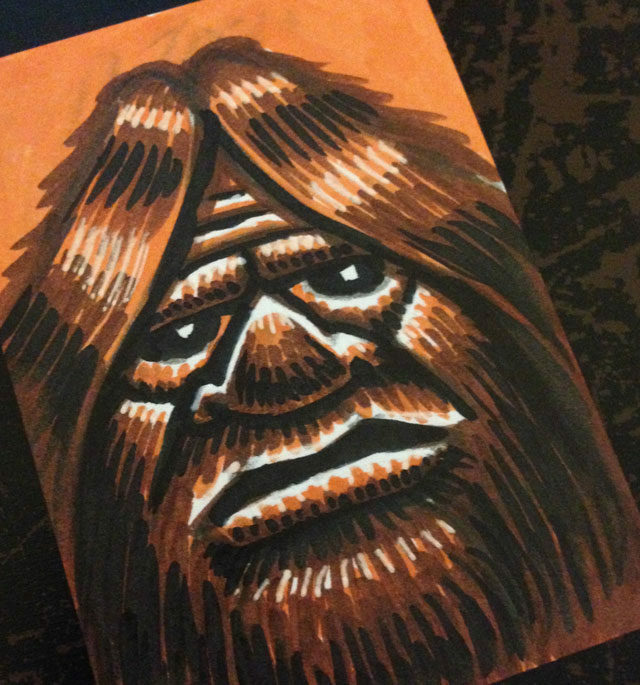 The Skunk Ape Unit and Yowie Outpost patches should be here any day now. And for those of you unaware, the Grassman is the Bigfoot of Ohio. 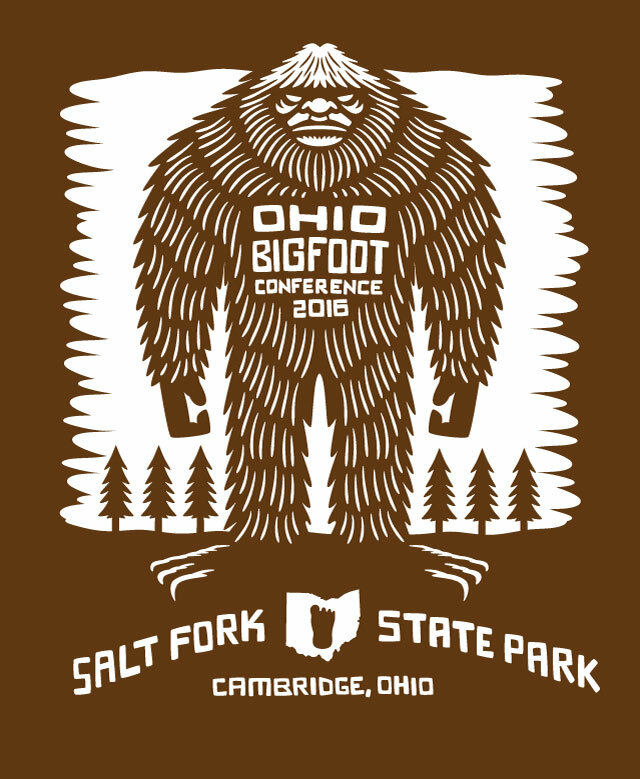 I’ll have these Grassman patches, all the others, and much more Bigfoot and cryptid/cryptozoology-themed art and artist merchandise at the 2016 Ohio Bigfoot Conference at Salt Fork State Park on May 14th in Cambridge, Ohio. 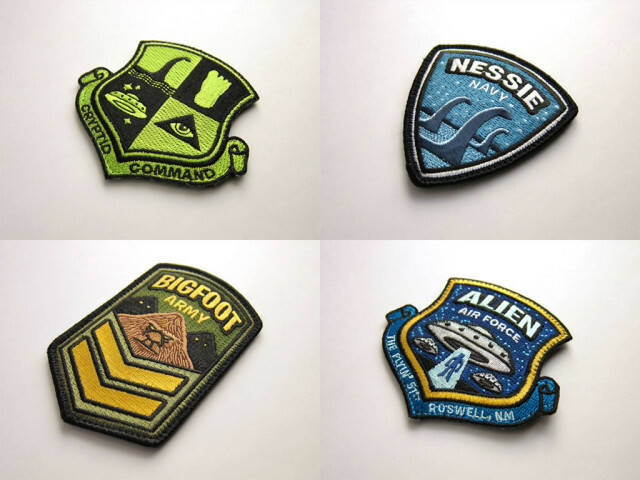 Once these patches are shipped out to the pre-order backers, they’ll be up on my Etsy shop for purchase. Sign up for my email newsletter to be notified when they are available. 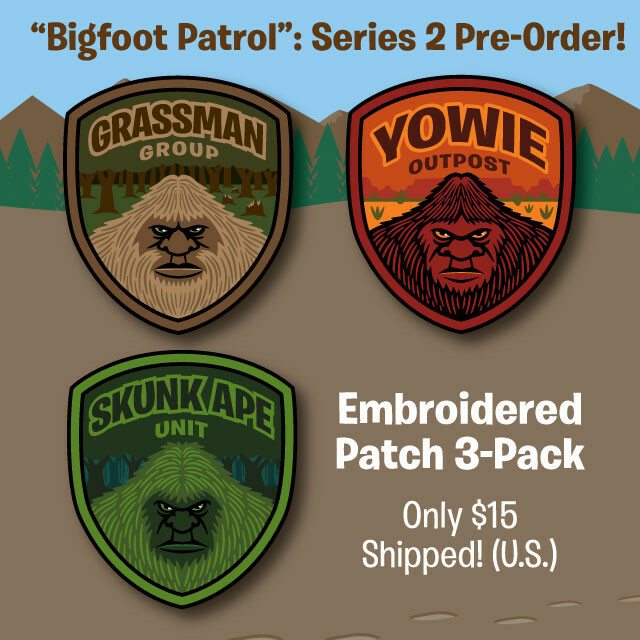 Now taking pre-orders for the next three patches in the “Bigfoot Patrol” series: Grassman Group, Yowie Outpost and the Skunk Ape Unit! 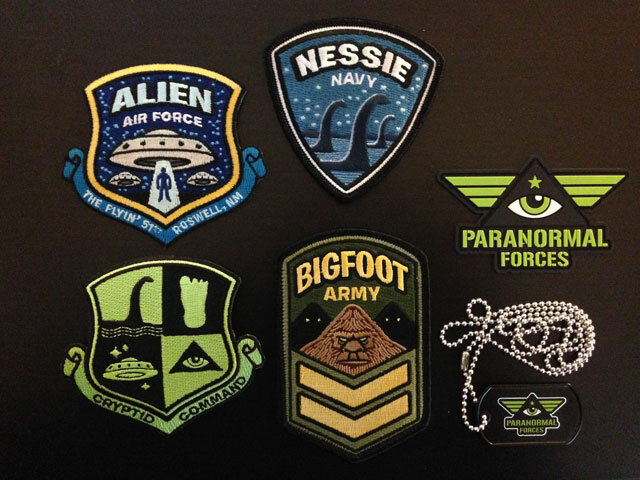 These will fit in nicely with your Bigfoot Patrol, Yeti Squad and Sasquatch Brigade patches. 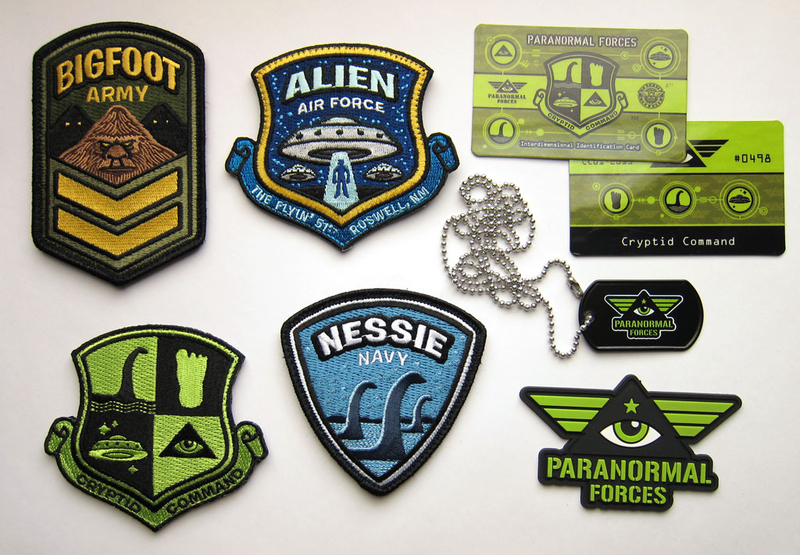 The patches are available in standard plastic backing or Velcro hook backing for morale patch and tactical pack use, and other Velcro situations. 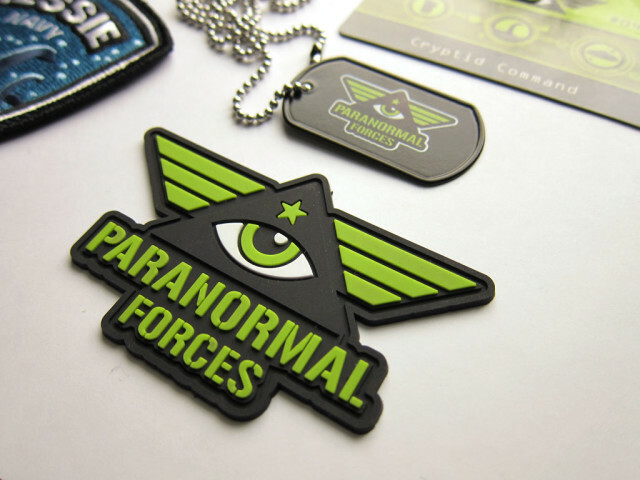 The patches are $15 shipped to the U.S. $18 with Velcro backing. 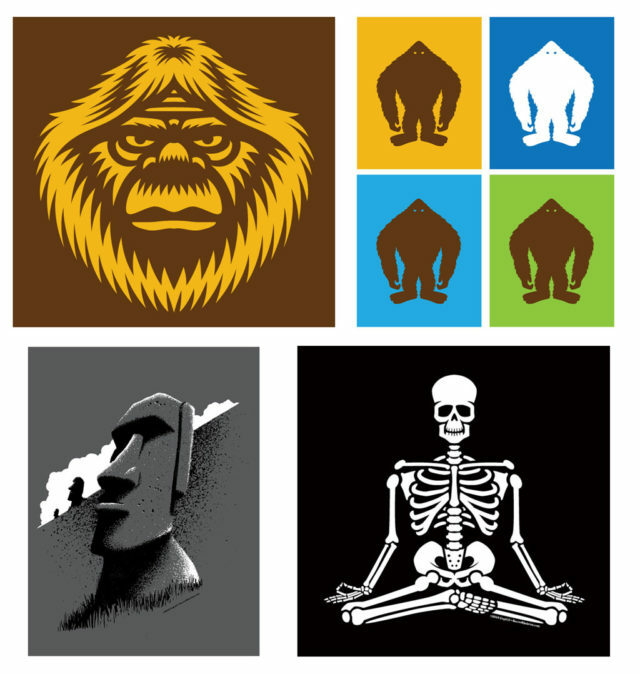 There are also companion silhouette patches available for each cryptid, and you can add them on to your pre-order for another $12. 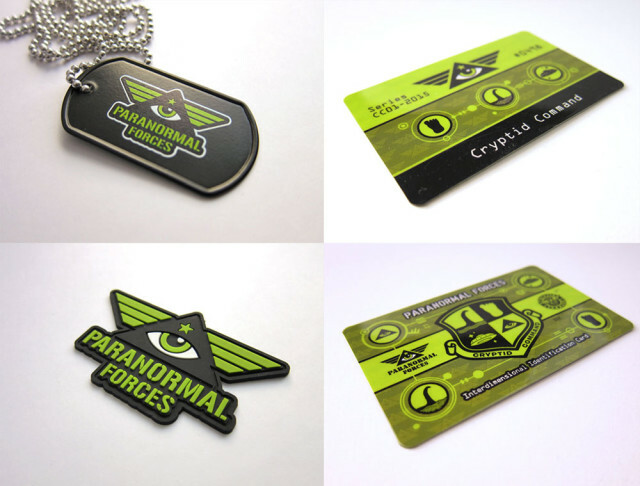 Prices will go up once the pre-order is over, get in on this low pricing now!